* Virtual Gastric Band Program Arrives in Perth / Fremantle! Virtual Gastric Band Program Arrives in Mundaring and Fremantle! 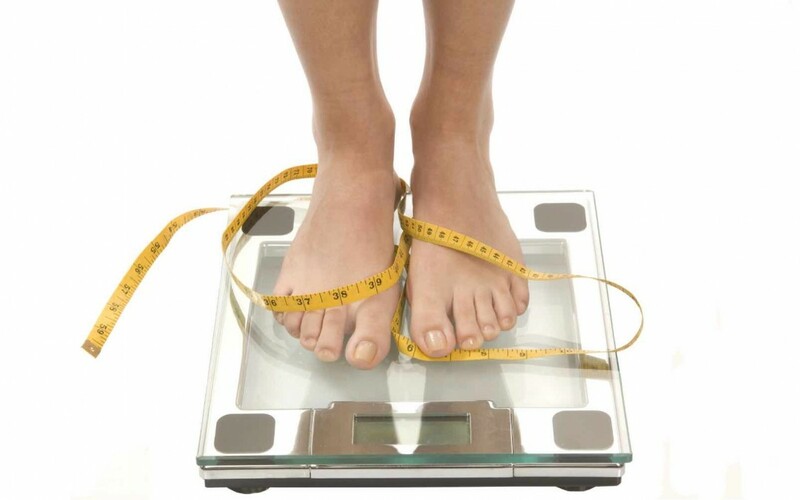 The concept of a “virtual gastric band” for weight loss, using hypnosis, has been around for a couple of years and has generated a lot of positive press from all global media. The idea originated in Spain, where people would pay around $4,000 for a four-day program. At the time of its appearance, clinical hypnotherapist, Sheila Granger, was operating a successful practice as an alternative health practitioner from an East Yorkshire doctors’ surgery. Sheila decided to create her own program and run a group trial at the practice. The 21 participants – four men and the others women, aged between 24 and 65 – with varying weights and lifestyles, all had a history of dieting and struggling to maintain a healthy weight. One woman who weighed 10 st and only wanted to lose a few pounds and another, who was 21 st , lost more than 2 st during the first five weeks. In total, the group lost 14 st among them during the program, and shed an average of 8.8 inches from their waistlines. The most successful subject lost 18.5 inches from their whole body, and the smallest amount lost was 1.9 inches. The trial was supported by Dr. Guy Clayton from the surgery where Ms. Granger works, and surgeon, Dr. P.C. Sedman, was impressed enough to recommend that the results be entered on the National Bariatric database. The results of the trial have sparked the interest of the National Health Service, and plans are ahead to run their own trials with a view to using Virtual Gastric Banding as an adjunct to, or instead of, gastric band surgery. The Virtual Gastric Band program is now being offered in Mundaring and Subiaco. It involves four sessions over a four-week period, with an optional follow-up a few weeks later. Here is a marvelous example of how changing your mind can change your life!